In the last 55 years, Ford has made over 10 million Mustangs. A fantastic achievement which makes this model the most successful pony/muscle car in the world. 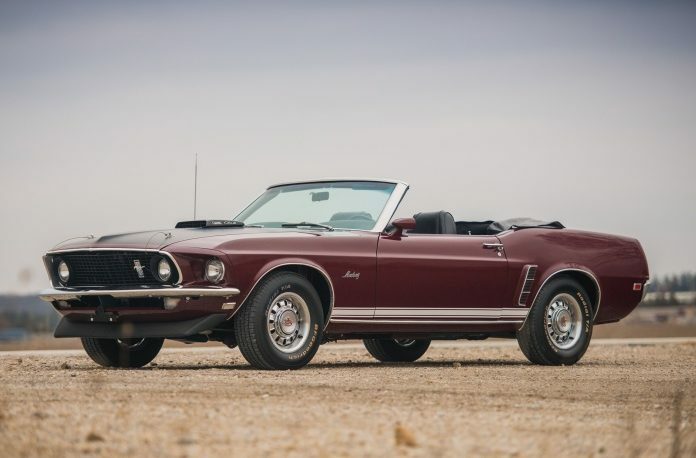 Of course, needless to say, it wasn’t always the smooth sail for the Mustang but America`s favorite pony car managed to endure all the hardships, recessions and difficulties along the way. Most of those 10 million examples produced are regular coupes or convertibles with no special features or characteristics. However, every now and then, Ford produces some rare version or model which flies under the radar and gets forgotten soon. Today, we will talk about that kind, rare and interesting models that you probably don’t know about. We will try to stay out of concepts and prototype models and cover only production versions. Some cars are produced in single digits which really shows how rare they are. So, let`s go. Ford Mustang debuted on New York`s World Fair in 1964 and for that occasion, Ford made 24 specially equipped Mustangs. Those cars were used for promotional purposes and display and several were used to drive VIPs around the fair. All of them were given pre-production VIN numbers and they were fully equipped with all the extra features. After the event, most of them were sold through dealers and the Mustang community lost the track of this special series. Until today, only several cars were found.